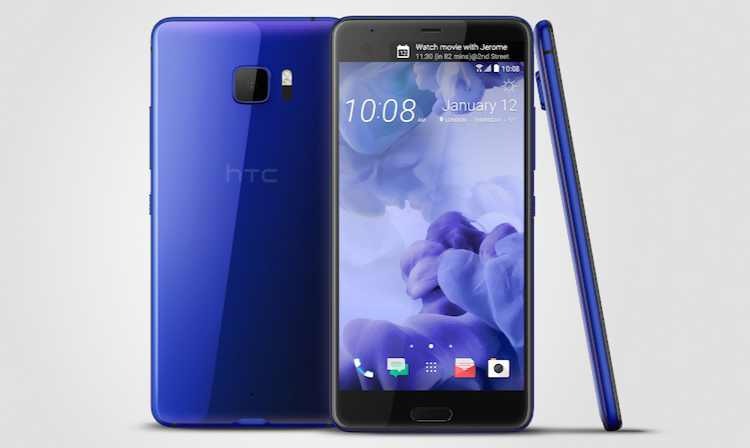 HTC is now rolling out a new software update 1.62.401.1 for HTC U Ultra smartphone. The firmware update includes device stability improvements, bug fixes and further improvements for performance. 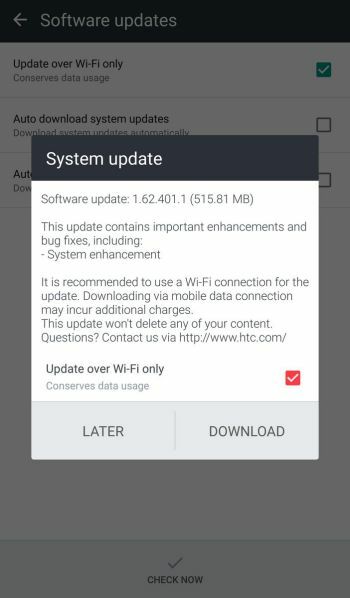 Software Update 1.62.401.1 for HTC U Ultra smartphone is now available as OTA update. The update download size is around 512MB. The updates will gradually roll out to everyone. However, you can also check manually for updates, Go to Settings > About device > System update.